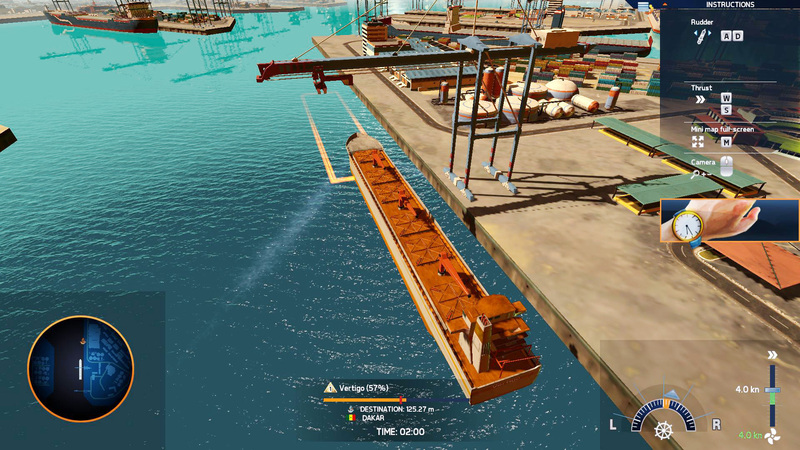 In TransOcean 2: Rivals you face a new challenge as the boss of your own shipping line: The international competition has gotten a lot tougher and the battle for the most lucrative contracts has only just begun. Will you succeed in sweeping your rivals from the seven seas and leading your shipping line to global success and renown? 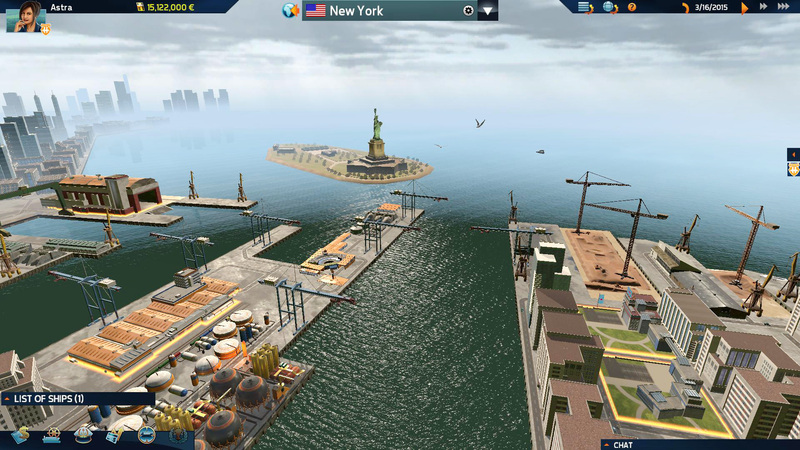 TransOcean 2: Rivals, the second chapter of the successful business simulation TransOcean, offers days of entertaining play either alone in its three single-player modes – Campaign, Endless Game and Competition – or with friends in a thrilling, competitive multiplayer mode. 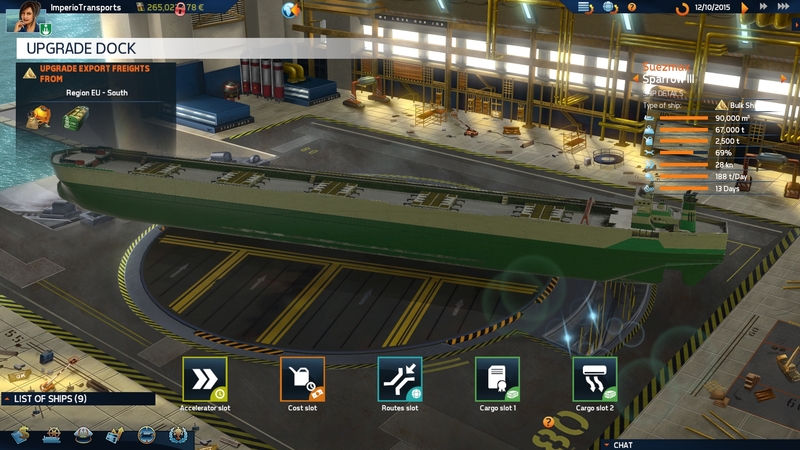 Get started with your newly founded shipping line in one of 60 ports and begin your career with a small fleet of worn-out old Feeders, the smallest type of ship in TransOcean 2: Rivals. 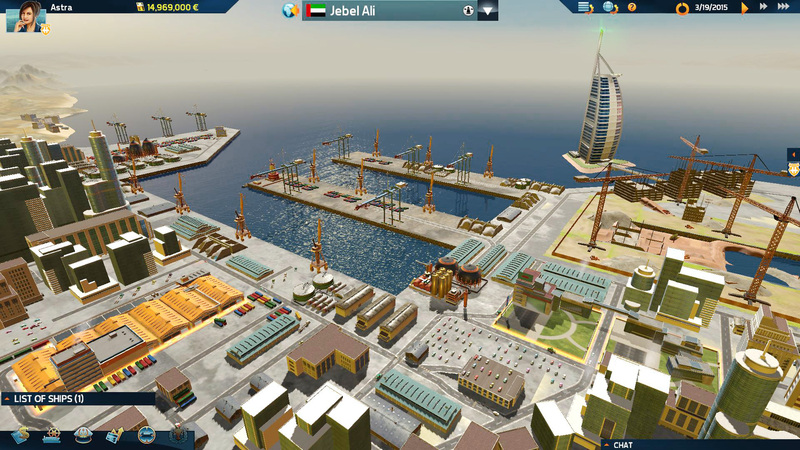 Choose your port wisely and complete your first contracts to nearby ports in order to generate your first funds. Conduct your business with brains, plan your voyages with foresight and don’t underestimate external factors like the price of oil or your rival companies. This is how you will slowly expand your fleet and establish subsidiaries across the whole world. Are you up to mastering all the challenges? 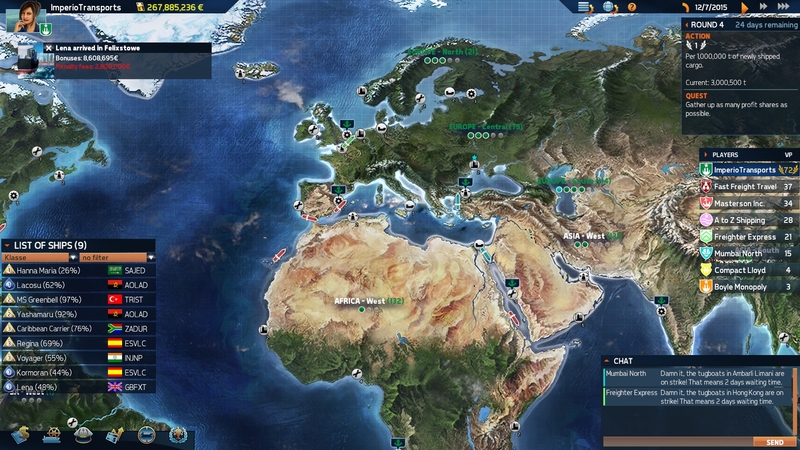 A livelier economic system influencing all kinds of goods ensures that in TransOcean 2: Rivals you are also faced with macroeconomic challenges. With the three types of ships – Tankers, Container Ships and Bulk Carriers – you have even more options to specialize and take your company to the top. Challenge your rivals and develop your own global business enterprise. You already made it years ago. You paid off that hard-nosed investor and were the most successful shipping magnate on all the seven seas. But then something went wrong! Your shipping empire collapsed and what’s more – your old consultant and friend, Hiram T. Witherspoon, ended up behind bars. Now you’re living the life of a recluse as a dog sled pilot in Alaska. But your desire to help Hiram and put a stop to your adversary, Lydia Blythe-Smith’s, plans, drives you back to the world’s ports. 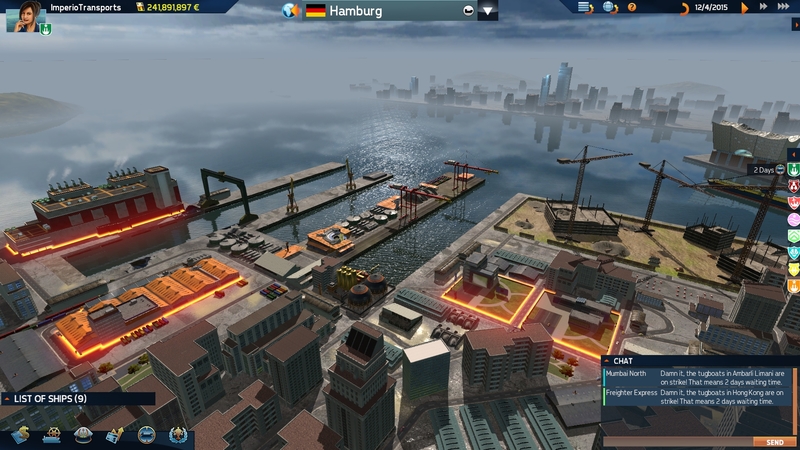 Have you got what it takes to face down old and new competitors and become the successful shipping magnate you once were? Because only then can you put a halt to Lydia Blythe-Smith’s attacks once and for all.